Take a walk in Solvang with your kids, to the Wildling Museum, and enjoy Family Arts and Crafts! Do-it-yourself arts and craft stations are available daily. The art supplies are included in the museum admission and feature coloring, crosswords, drawing, and more. Just bring a sense of adventure. Be sure to sign up for our email reminders to hear about future Family Crafts special classes. 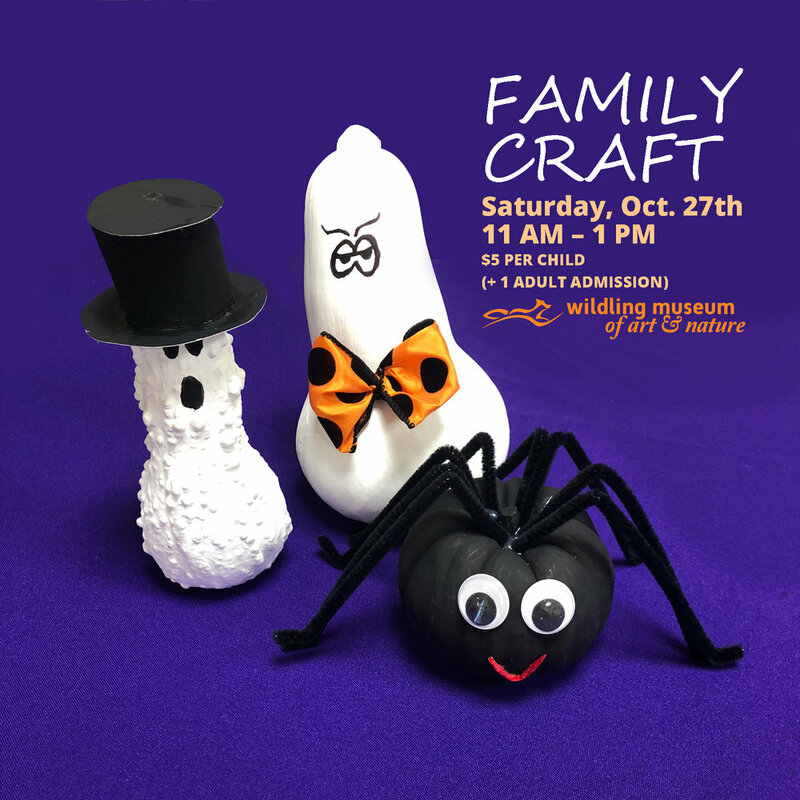 Suggested Registration for a Family Craft class is $5 per child of elementary school age. We believe the process of creating our projects is the most fun of all! Classes are fun and informal. 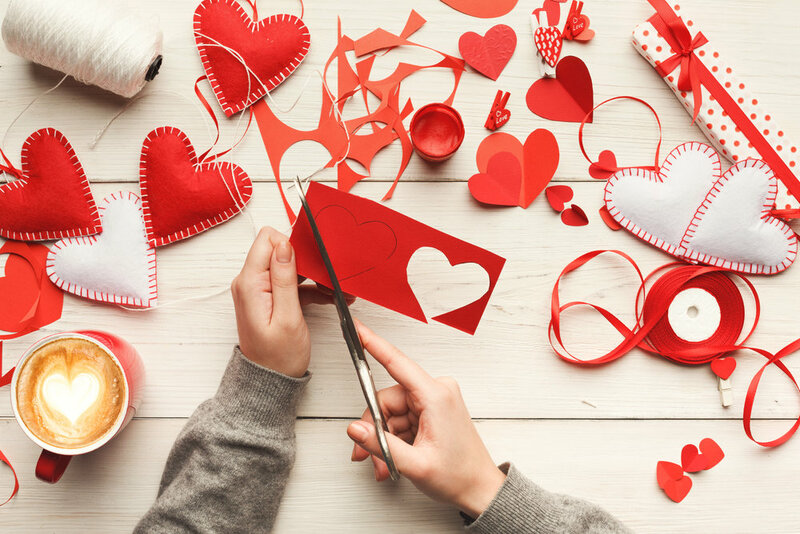 All crafts will last approximately 45 minutes, drop in anytime. We encourage you to stay and assist your child–and do your own project too! Family Art and Craft Classes feature holiday and seasonal nature themes. Please RSVP to Julie@wildlingmuseum.org as space is limited. The day of the class, check in at the front desk before heading upstairs. The class is a suggested donation of only $5 per child (1 adult admission is included), and all supplies are included. .